Halal abattoirs are just another corrupt 457 Visa Scam. It’s backdoor migration spreading the Islamic invasion from the cities into rural Australia. 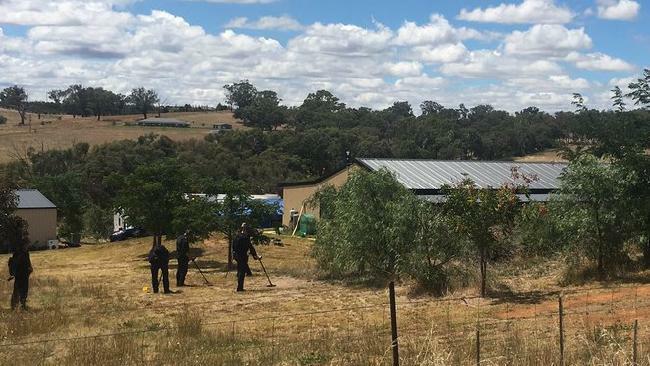 Tuesday’s pre-dawn raid and arrest of Muslim Haisem Zahab (42) just outside the rural town of Young in New South Wales is a potent warning. This anti-Islamic terror raid (March 28, 2017) by federal police belies the reach and depth of hate by Islam spreading out from Australia’s eastern seaboard cities, in a deliberate secret strategy to target selected rural towns. 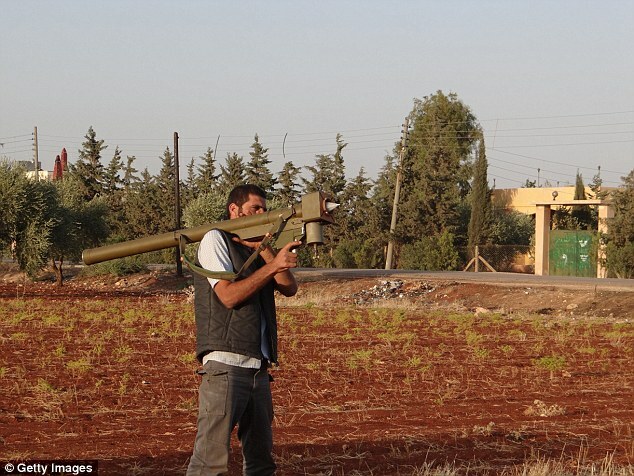 Haisem Zahab, a Lebanese electrician and practicing Muslim now in Young has been arrested and charged by federal officers with an Islamic terror plot to develop ‘high-tech missiles and laser warning devices’ for ISIS own destructive missile arsenal. 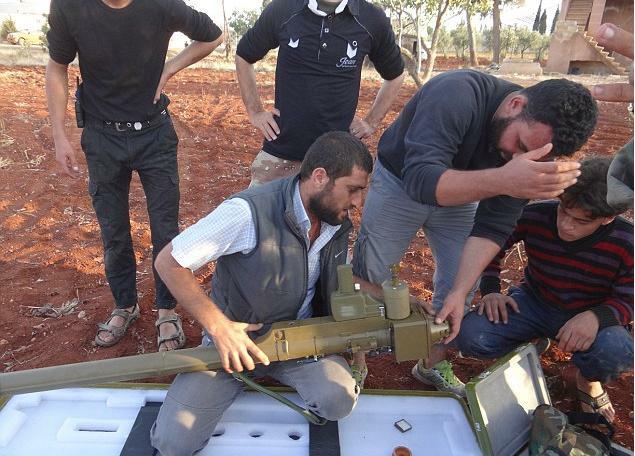 And ISIS probably could do with this technology now that they are surrounded in Mosul. Haisem had been under investigation by the Australian Federal Police’s Operation Marksburg for more than 18 months. The Zahab family claimed to have been Arab refugees from the Lebanon, yet no background vetting was done by Canberra’s Immigration Department, so they slipped quietly into the Sydney community. 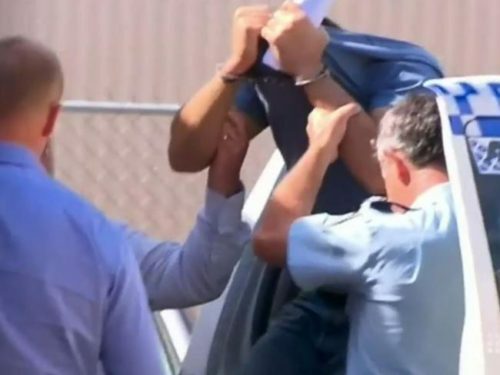 This is despite revelations that cousin Hicham Zahab has long been wanted by the Kuwaiti government for his involvement in an Islamic State arms smuggling cell. Hello Canberra! Anyone home, you incompetent overpaid boffins? In 2015, the Zahabs then managed to sell their house in Condell Park (a muslim enclave of south-western Sydney) reaping more than $1 million, profiting $530,000. The profit was divvied up between Haisem and his Lebanese cuz Hicham Zahab, his wife, son and daughter-in-law. Police say they managed to elcetronically transfer half the money to the Middle East to fund Islamic State’s arms racket, before the other half was seized by Australian Federal Police. But somehow incompetent (or corrupt) Immigration staff let most of the Zahabs flee to Syria to join ISIS. There is no doubt that Canberra’s Immigration Department with its shady connections, employs sympathetic Muslims on the corrupt PC excuse that they are empathetic to Islamic culture. Bloody Lebs! They just love Australia and our First World values. So while AFP are trying to protect Australia from terrorism, Canberran Immigration is complicit in the migration racket. AFP and ASIO need to start monitoring and bugging Immigration officials. Honest ones won’t have a problem. Unbelievable. 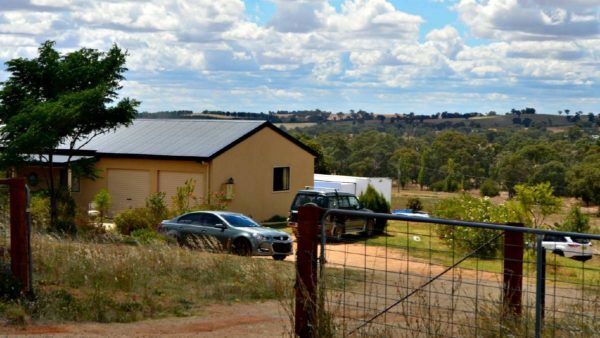 Even more unbelievable is that while Aussie locals were busy growing cherries and otherwise earning a decent crust in Young, Haisem Zahab was researching and developing ‘high-tech missiles and laser warning devices’ for ISIS at his property. So Haisem Zahab moved from south western Sydney to Young when the local abattoir was sold to Muslims and set up as a halal slaughterhouse employing exclusively Arab Muslims on 457 visas. It is likely Haisem Zahab was the contracted electrician, because the wiring had to be halal certified and they only paid cash to minimise their tax. 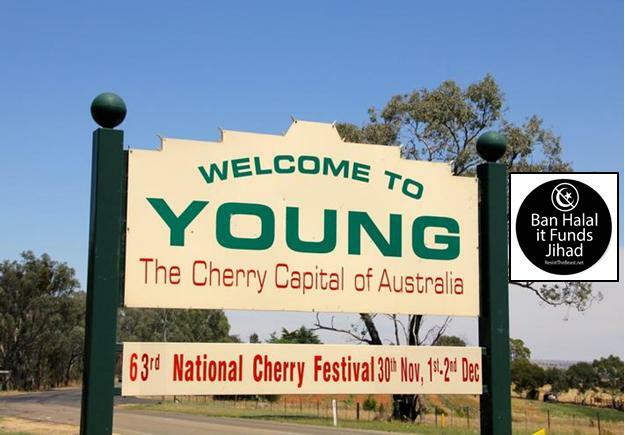 The town of Young has a moderate population of just 7000, mainly traditional Australians with multi-generational ancestry extending back to the early pioneering sheep grazing days since 1826 and the gold mining days at Lambing Flat. Foreign barbaric Chinese miners weren’t exactly welcomed to invade in the thousands back in the 1860s, so why the hell have foreign one-eyebrow Muslims forced up the good burghers of Young now? Locals are pissed off with all the Muslim cultists moving in. He not on anyone’s Christmas card list. 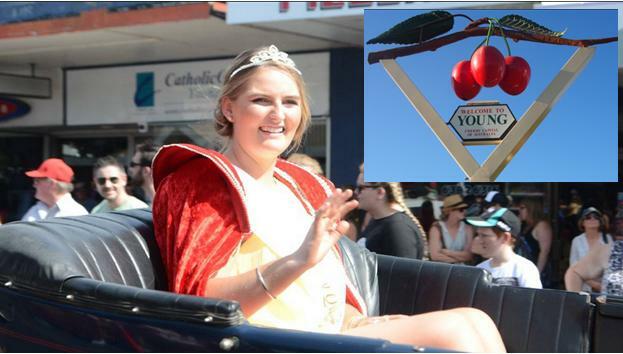 The accused terrorist’s neighbour, Kerry Barr (a long-term Aussie) says the town’s people are afraid of this invading Muslim community that has increased from zero to 400 since the middle 1990s (Keating-Howard Era). “People are scared associated with other cultures. And you may see that here in city. 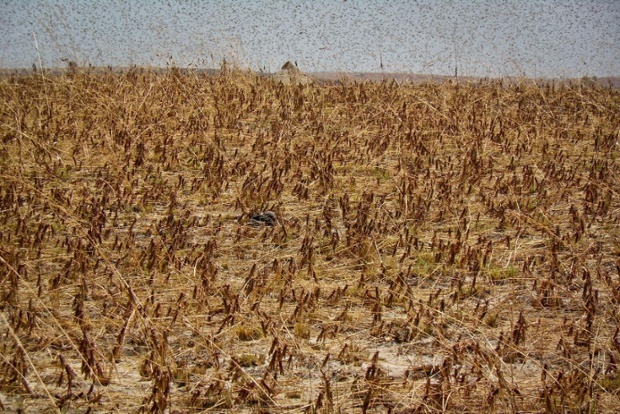 It has only made that even worse.” Terrified neighbours have begun locking their gates. That might not stop them, and you can longer leave the keys in the ignition while you buy the milk and paper, or leave the back wire door unlocked, and no keys under the front mat anymore! Next, the kids in Young will have to be driven to school and the schools have a seven-foot security fence each built around their perimeters. Islam is an ancient barbaric, sexist cult that prescribes extreme violent dogma, practices and behaviour that are decidedly unethical, anti-Christian and anathema to Australia’s First World values – be they Christian or secular. Islam is a fake religion. Islam is an evil cult. Since no Muslim can swear an oath of allegiance to Australia above Islam, Islam must be banned as an evil cult outright from Australia and its members deported. Some say that a slippery Labor leftist mayor at the time did a dodgy deal with Canberran Immigration and the Refugee Council of Australia to invite hundreds of Muslim Afghani’s in between 1999 and 2002 of more than 3,000 ethnic Hazaras let in on some humanitarian excuse permanently. They were first put to work on the cherry farms on slave labour rates. The mayor called them “design citizens”. Who’s grand design? Others say it was Barrangong Meat Processors new plant manager Grant ‘Piggy’ Edmonds, who embraced cheap 457 Afghan contract ‘refugee’ scab workers, so he could boost his bonus out of the increased profits. 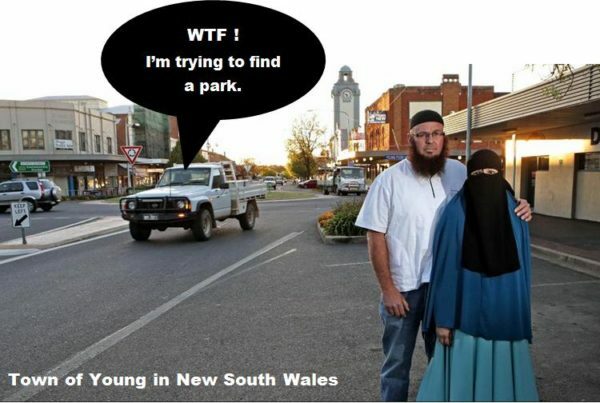 Hundreds of muzzie Lebs have since swamped the Aussie town of Young, with many locals now disgustedly rebranding the place from being renowned traditionally as ‘The cherry-picking heart of NSW’ to becoming “the Unofficial Muslim Capital Of the Outback”. The Lebs have set up halal butchers, kebab shops replacing the fish and chip shops in the town. They’ve set up their Lebanese Muslim Association which now controls no less than two mosques on Moppity Street. The current nondescript El Eman Mosque worshipping the Fujitsu air-con. But applications are afoot for a full-blown minaret mosque with loud speakers to call to prayer 24/7. The second one, called the Omar Ibn al Khatib Mosque used to be the Young drive-in cinema until 1998. What, did the muzzies get to keep the big screen and car speakers? Radicalised peachers will have a field day. Beards incoming! Unpronounceable Abdulghani Albaf, a practising Muslim. Guess what is the third most common language in Young besides Aussie and English. Arabic, no joke! And the burga has moved into town. Muzzie invaders of Young, Mohammad and Ferna Carson with their son Jack and daughter Faraleace. Mohammad Carson, formerly Thomas Carson, says he believes sharia law should be enacted globally, that the September 11 attacks were a conspiracy and “had nothing to do with Islam”, that Osama bin Laden was trained by the CIA, and that anyone “stealing a phone” should have their hand cut off. 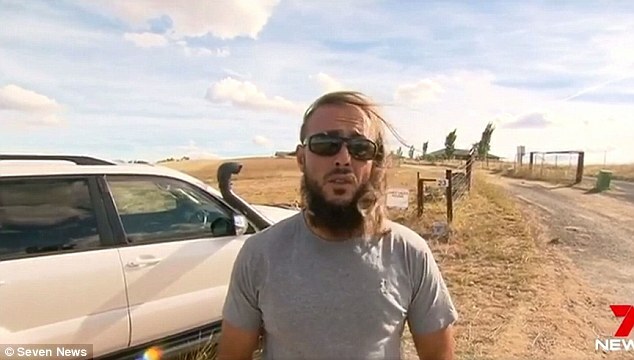 Local police say they are concerned about the potential radicalisation of youths, and The Daily Telegraph found one former musician convert who says he would marry off his 13-year-old daughter if Australian law permitted it. 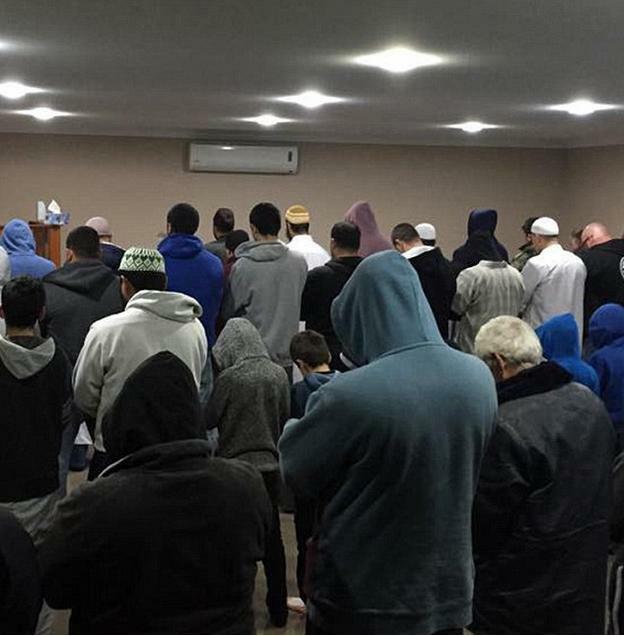 Australia’s now nigh half a million muzzies let in by the immigration boffins in Canberra are starting to spread beyond already islamified Sydney, Melbourne and Brisbane into unaware rural Australian towns. Other states are being targeted. Regional universities that offer and invite Islamic Studies – Australian National University, Charles Sturt University, Griffith University, Wollongong University, Southern Cross University, University of New England, UniSA, Flinders University, Curtin University, the University of Western of Australia, and others. The undisclosed joint federal and states policy of imposing mass immigration and multiculturalism on White Australia is ideologically globalist and a hate strategy to undermine, thin out and corrode traditional Australia, our values and our standards. 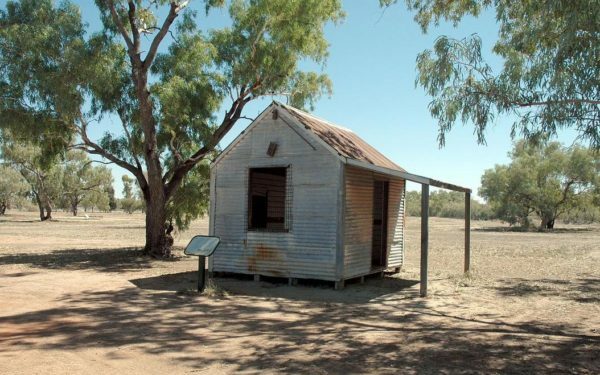 The spin to despatch all these foreign Muslims of barbaric and sharia ideals into rural Australia is so they can “Discover the ‘real Australia’…then bloody change it – demand halal, demand a mosque, demand sharia, walking around in burqas. Of course, we see a common factor – a direct train line from the city. If you have a train line to your town, lookout for muzzies about. 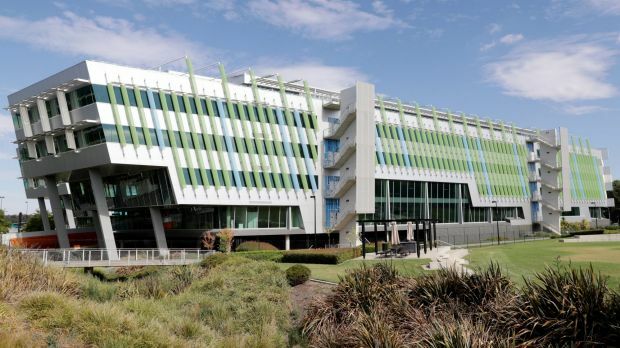 Canberran Immigration staff have got their pay rise and their bonuses; now they’re putting in for a flash upgrade to their Canberra digs set to cost Australian taxpayers $250 million, before budget blowout. Imagine how many hospital beds, classroom upgrades, jobs, highway and bridge upgrades that money could have funded across rural Australia? 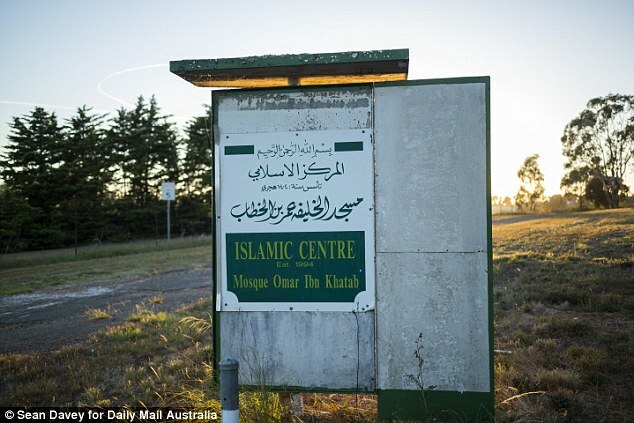 Canberra should have just left the only mosque in Australia – the old one out the back of Bourke…as a message to Islamists. Muzzie Mosque Limit. Bugger Off!